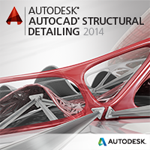 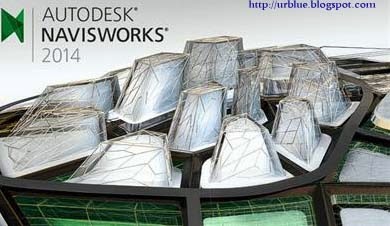 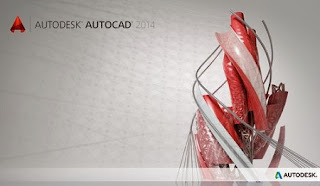 Autocad autodesk 2014 are added new feature and more faster than preview version. 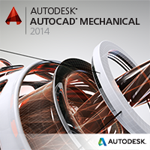 New tools, design map, modified tools and many more advance level. 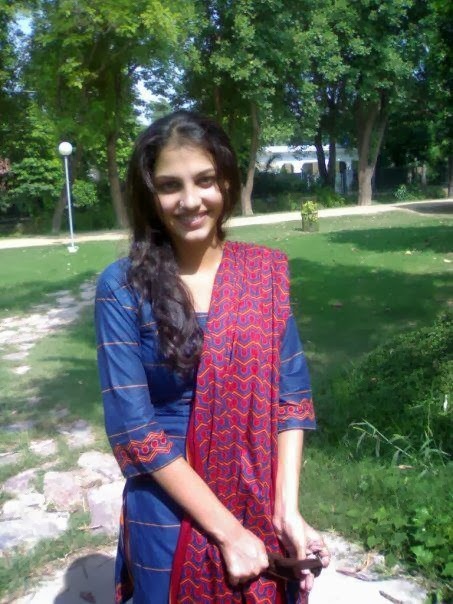 autocad use to architecture, mechanical, electrical, and power sector to build design.